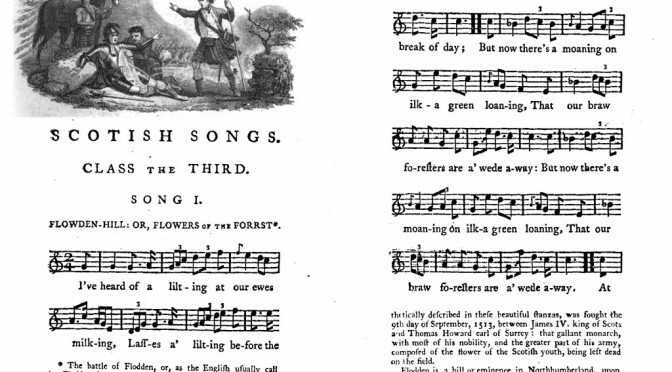 At the harp class in Dundee yesterday we looked at the old song, the Flowers of the Forest. The main focus of the class was playing the oldest setting, from the Skene mandore manuscript. You can get Ritson’s book here on Google Books. 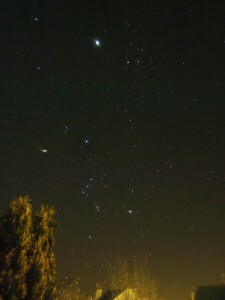 At this time of year, I love looking out late at night and seeing Orion wheeling up over the south-west horizon. 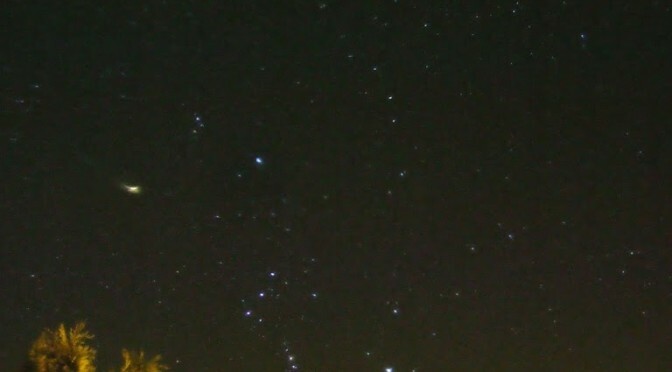 That’s Jupiter above him, and the Pleiades to the top right. I restrung my tiny Anglo-Saxon “Winchcombe” harp. Because it is so small, its pitch is rather high – middle c as the lowest note. This led me to think, a miniature harp has two possible different roles. Of course, a miniature harp like this can be used as a musical instrument in its own right, and many musicians and indeed harpmakers have this intent for their mini instruments. If you are less interested in the historical harp traditions and want to work on contemporary or traditional music then that is fine. On the other hand, a mini harp is cheaper than a full size one, and so a student of the old Irish and Scottish harp traditions may well consider that a mini harp such as an Ardival Kilcoy is a lot more affordable than a full size instrument such as a HHSI Student Queen Mary. Personally I think that a Queen Mary design instrument is quite manageable even by an 8 year old child – it is not too big. I have tended to dissuade people from purchasing the miniature designs for studying the old Gaelic harp curriculum partly because of ergonomic issues – a miniature harp has a number of posture and touch differences from a full size instrument. But the main reason to avoid a miniature design is because they simply lack the important bass range. In the first lesson, we start by finding the sister strings (na comhluighe) and placing our hands on the strings above and below them. This can instantly cause problems if your instrument has one of the sister strings as its very lowest note! 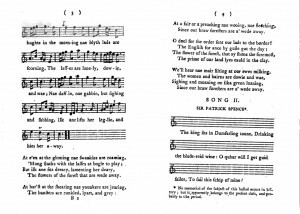 If you are determined to use a miniature harp for studying the old Irish and Scottish harp traditions, I wonder about the possibility of thinking about it as sounding an octave high in pitch – a 4-foot or ottavino harp if you like. This will of course make everything very squeaky and shrill sounding, though that is pretty much inevitable anyway on a tiny harp with no bass. Simply by turning strings 1 to 11 down one note. No need to change any of the strings. 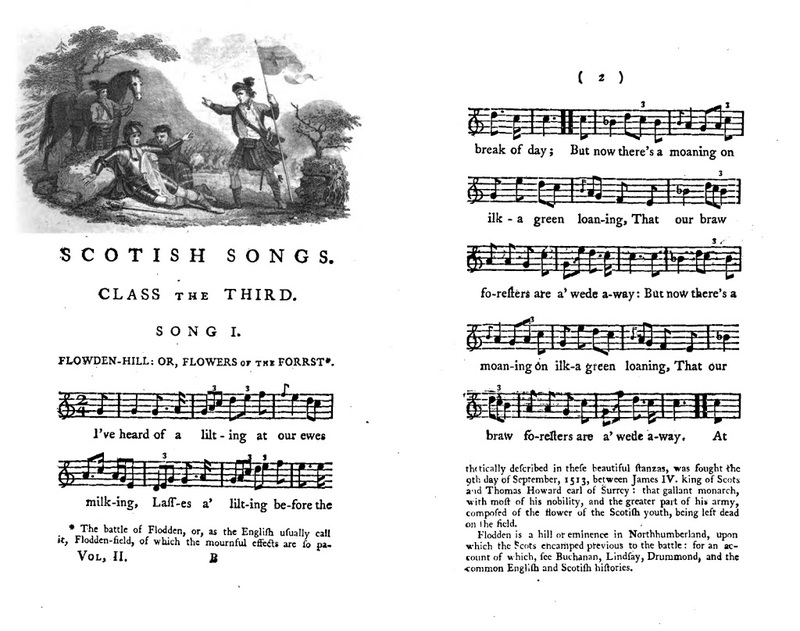 Now this is enough notes to play Burns March and all its variations. Accept that it sounds squeaky, as a 4-foot or ottavino instrument is meant to, and you should do fine! You will also be able to fit in with a class of people playing full-size instruments no problem, you will just sound everything an octave higher than them. If anyone tries this on a miniature harp, let me know. Discussing what is a suitable extra-small harp for a child (extra-small for both ergonomics of a child’s size, and also to make it cheaper to purchase), the question of the range of the instrument came up. 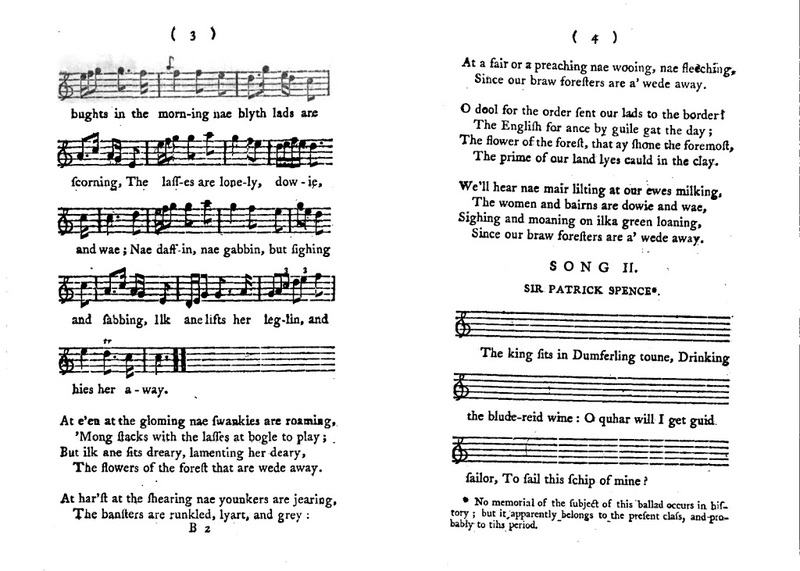 I think that the medieval gamut, from bass G up to treble e, is an important factor in thinking about the old music. It makes little sense to me to cut off the bass of the gamut only to add in extra treble strings above this, yet this is what many modern harp makers do. The gamut (including the doubled sister strings) takes 21 strings (centre chart). If you need less than this, then cutting off the bottom as well as the top makes sense. 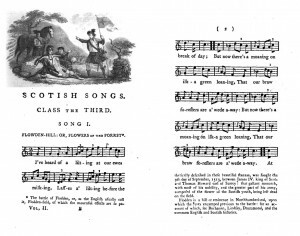 To play Burns March, one of the key beginner tunes, in the usual position, requires from bass c up to treble a, 14 strings including the sisters. Add two more in the treble to get 16 covering 2 octaves (left hand chart). I would set up a replica of one of the extant medieval Irish and Scottish harps as shown in the right hand chart. The extant continental medieval harps tend to have 26 strings, i.e. 3 less in the treble.